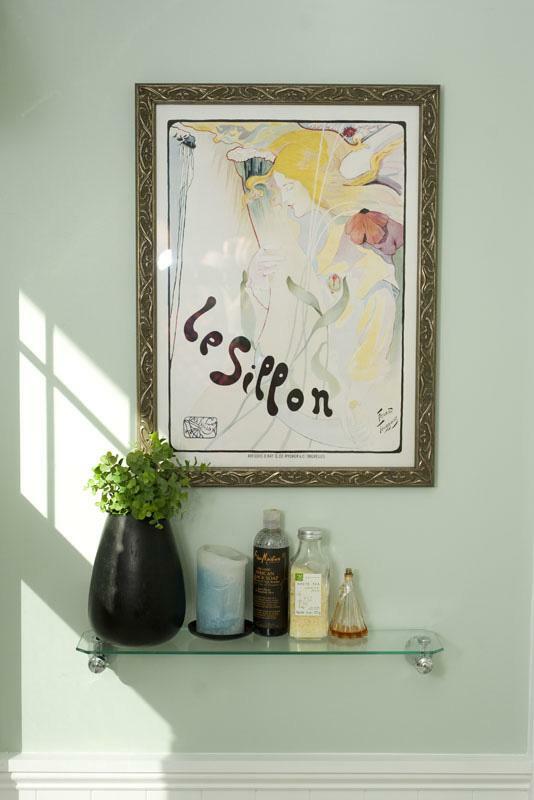 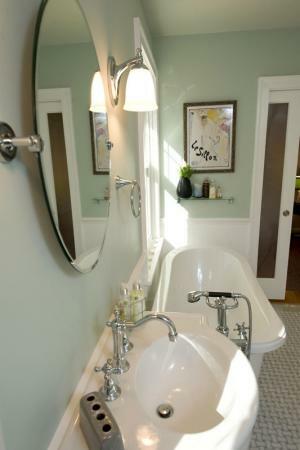 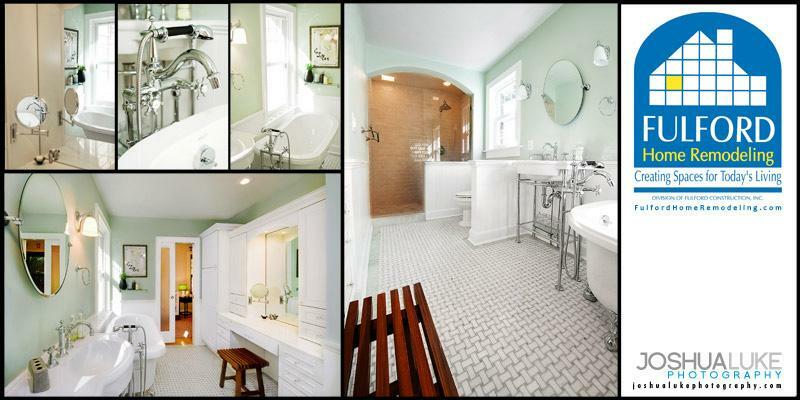 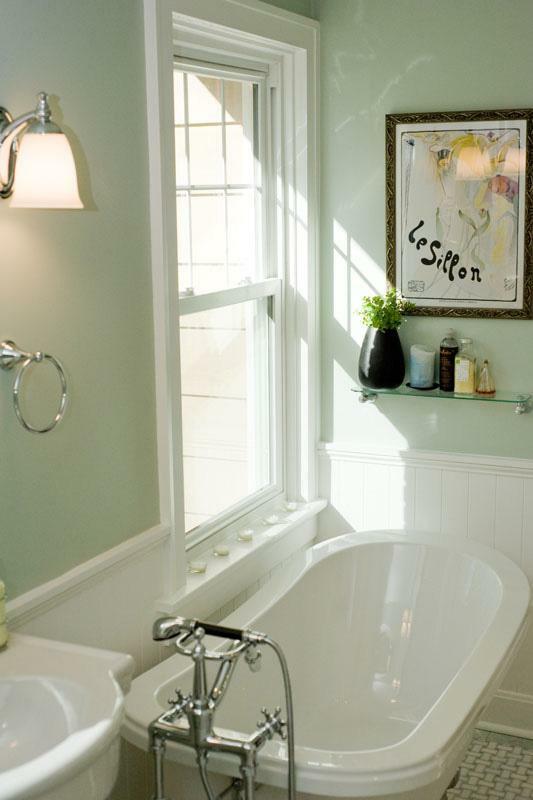 The Kelsey's decision to remodel their 1920's master bathroom was driven by the desire for a larger shower, soaking tub, and vanity seating area with storage. It was communicated to Fulford's team that the old home “charm” had to stay, but more space and new finishes were needed to create an inviting and open feel. 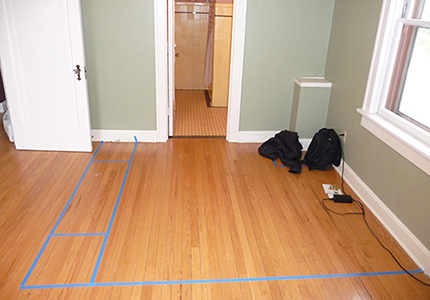 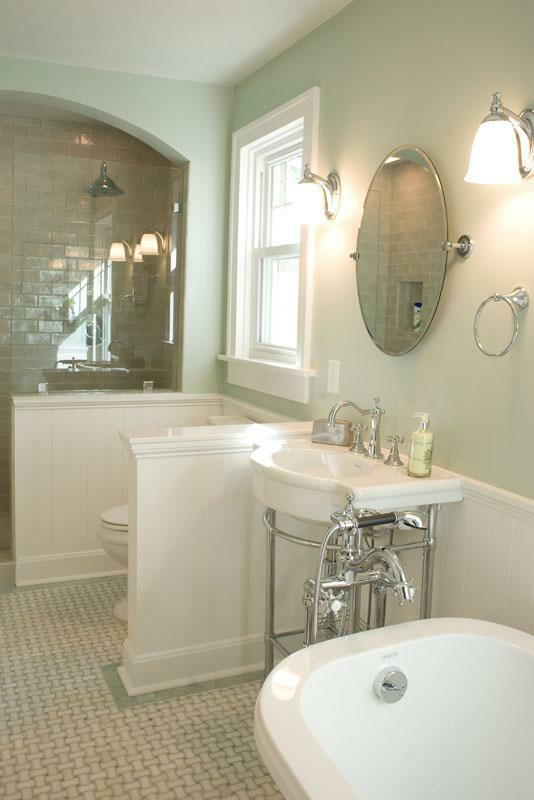 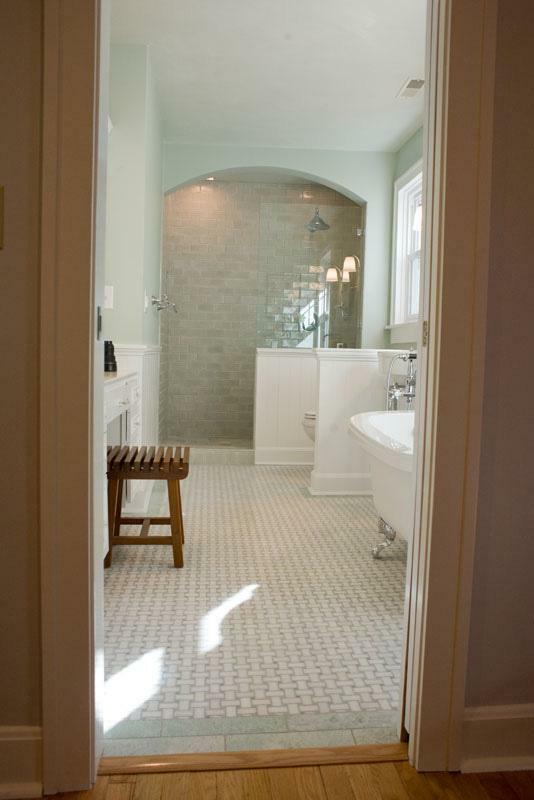 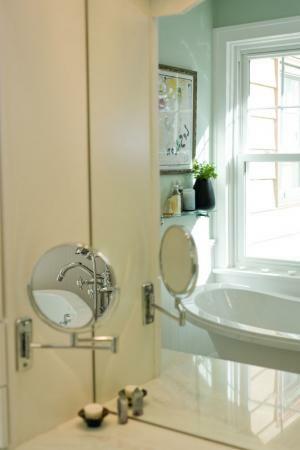 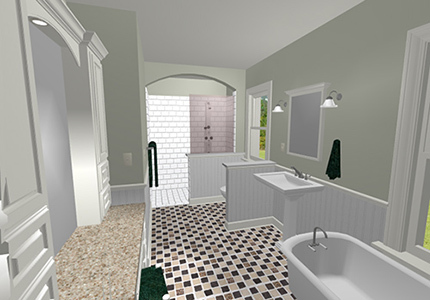 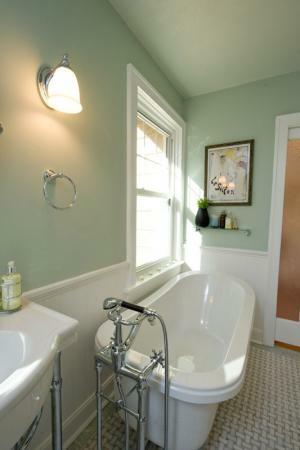 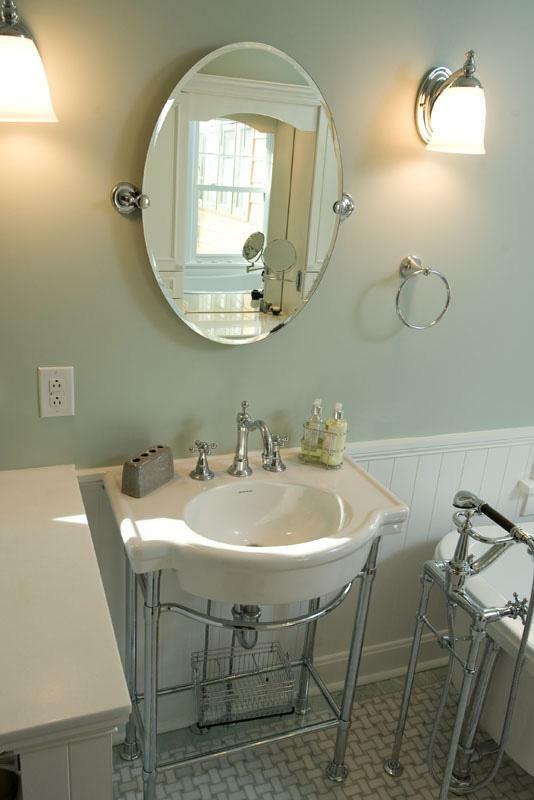 Fulford's master plan included completely “gutting” the existing bathroom and reutilizing an 8' by 7'6” space from an adjacent seating area; this gave the extra space needed for the new claw-foot tub, walk-in shower, and vanity seating area with storage. The remaining space in the large seating area was converted into a baby's room and crib area for the Kelsey's very own family addition. 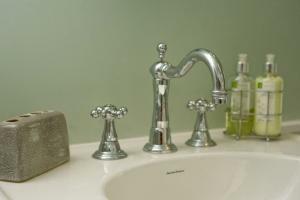 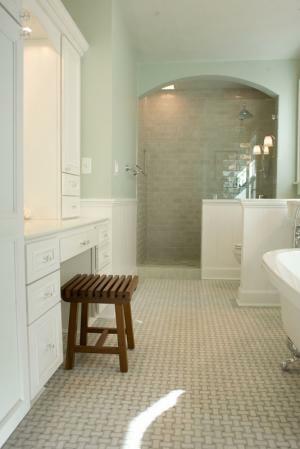 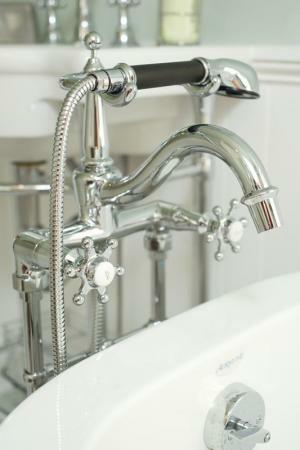 Coordinating bathroom faucets, accessories, and bathroom fixtures where just a few of the new bathroom features. 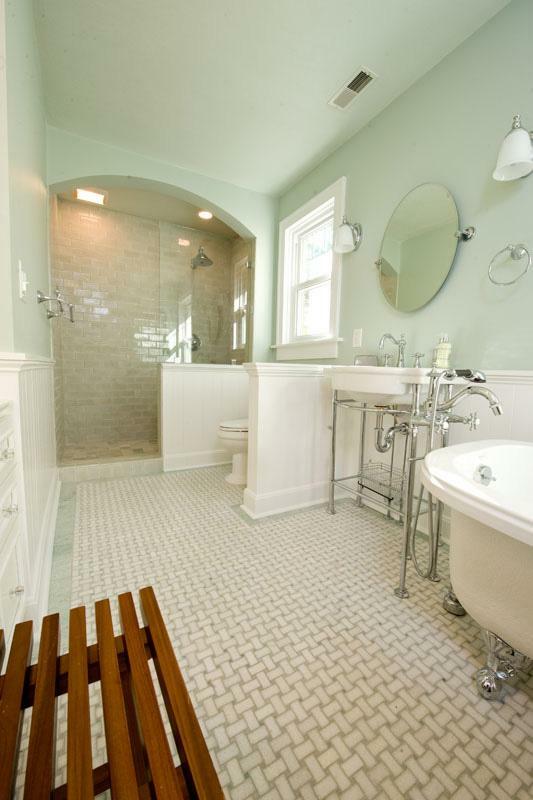 Other features included; new wainscoting, multiple lighting options, marble “basket-weave” tile floors, new energy efficient “Simonton” windows, and a new walk-in shower complete with “glossy” subway-tiles and a rain-can shower head. 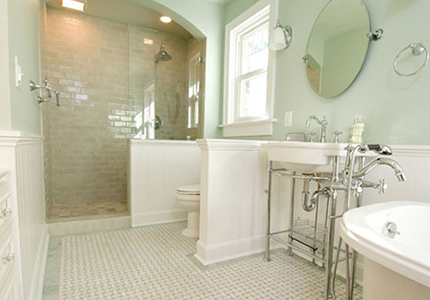 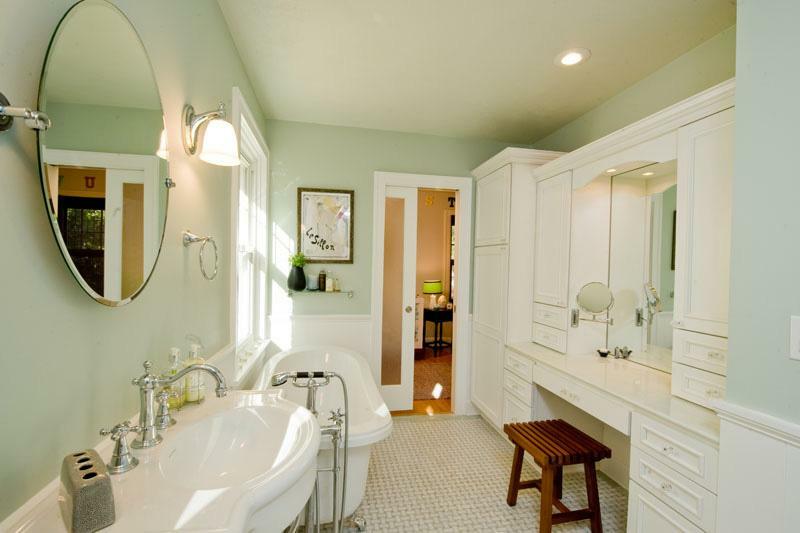 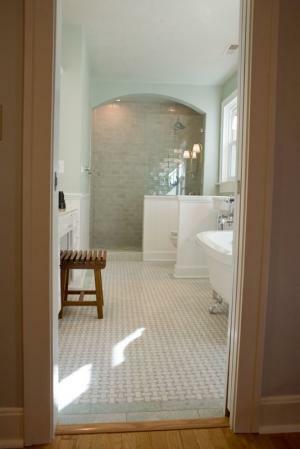 This bathroom renovation created a well-designed bathroom custom-tailored to the customer's needs, all while transforming the old out-dated bathroom into a truly timeless bathroom remodel.